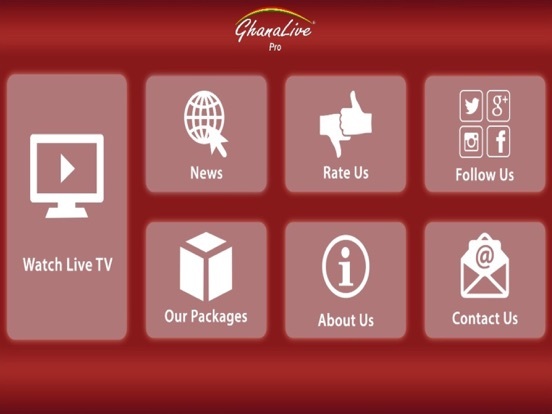 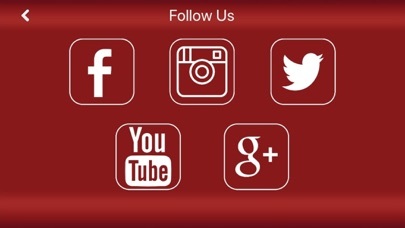 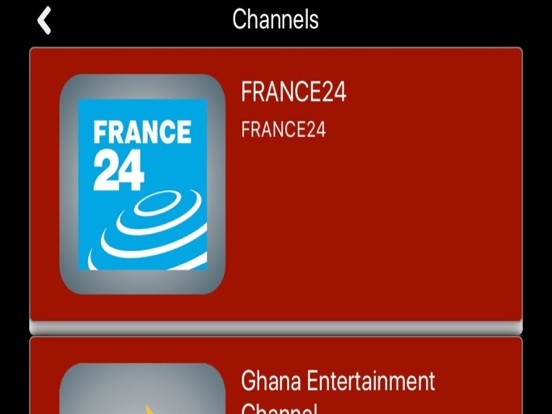 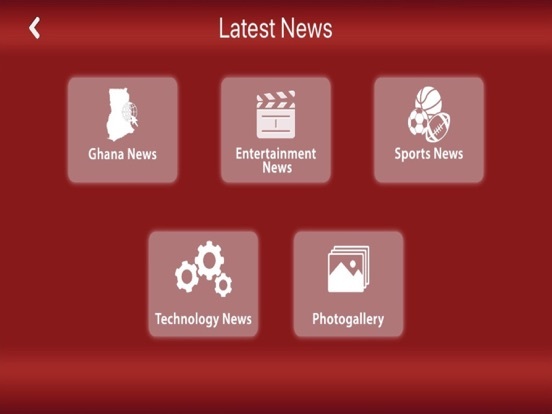 GhanalivePro brings you the ability to view our content via live streaming of your favorite channels. 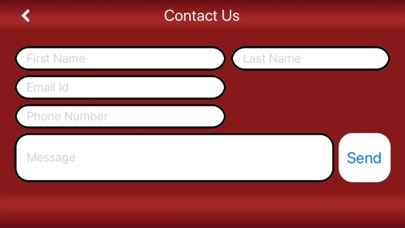 This app includes the support for our packages, reading of latest news from our trusted sources and much more. Changes made behind the scenes, making the application less buggy and smoother.